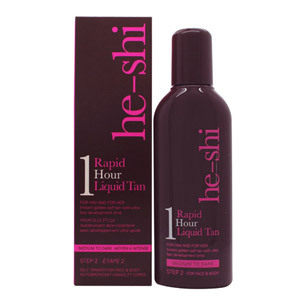 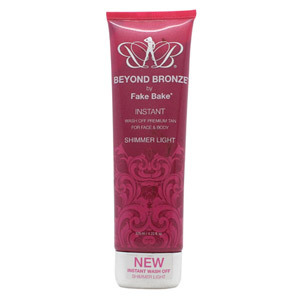 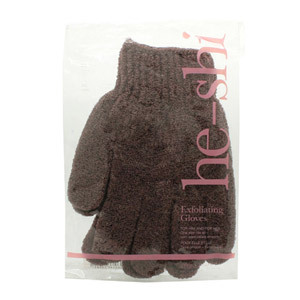 Make your skin glow without prolonged exposure to damaging sunrays with our glorious Fake Tan products. 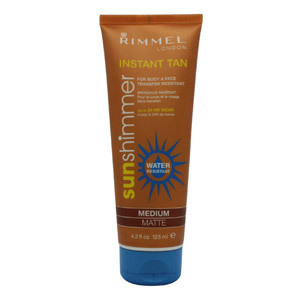 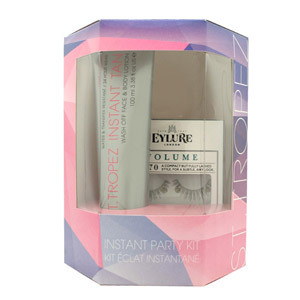 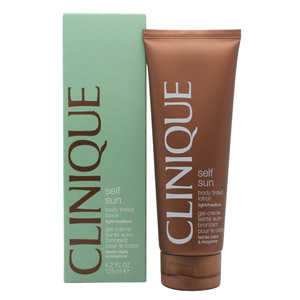 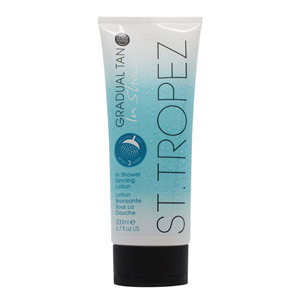 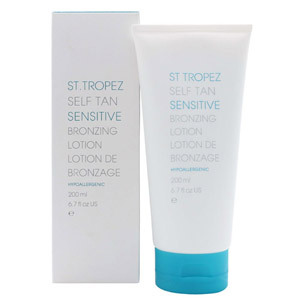 We carry top brands like Sunkissed, St Tropez, Lancôme, and Rimmel. 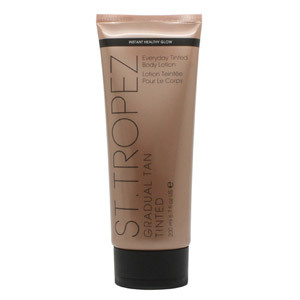 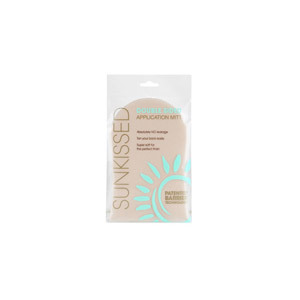 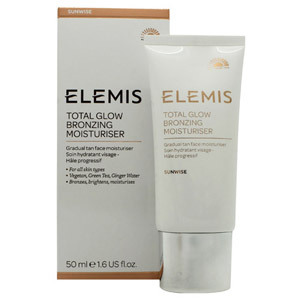 With items that include every day tan lotion, self-tan application mitt, flash bronzer hydrating gradual self-tan and instant tan sun shimmer cream, all sure to impart a healthy, natural glow.